Brady is passionate about the home building industry and more importantly the future of the home building industry and has positioned himself to do his part in helping shape the future leaders and tradesmen of this aging industry. Brady Sits on the Board of directors and is also significantly involved in the Young Professional Leadership Committee where the young professionals of the industry combine their resources to help and aid local San Antonio charities. Brady is a member in an exclusive club of Builders called Builder 20. 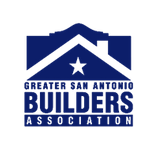 This is a group of like-minded builders scattered throughout the country that meet several times a year to discuss the building business and to help each other out with their local business as well as how to better the home building industry as whole. 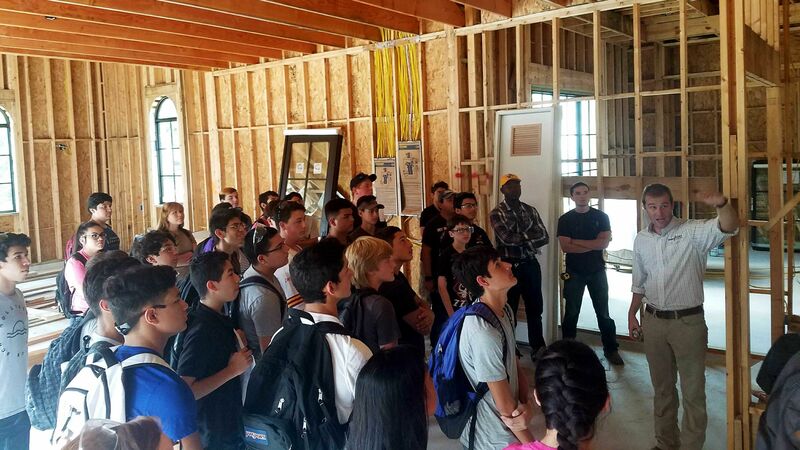 Construction Careers Academy Warren High School – This is a San Antonio High school construction program. Brady has been involved for many years now first as a parade of home judge but more importantly in recent years implementing bi annual jobsite visits where the classes come tour several of Brady’s jobsites and get to see and learn about real world job sites. He has also implanted a job shadowing program with the top students during the school year, and an internship and mentoring program during the summer months. 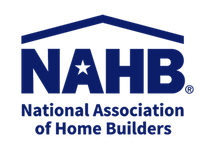 Brady is a member in good standing with Greater San Antonio Builders Association, New Braunfels Builder Association, NAHB, TAB.